If you own an Android smartphone, you must be aware of a few things like performing a factory reset, the hardware key combinations to reboot your phone into the bootloader/download and recovery modes, and installing the stock firmware on your device. While the stock firmware can be installed on many Android devices using ADB and fastboot commands, you must use firmware flashing tools like Samsung Odin and LG Flash Tool (for LG) on some OEM-branded devices. If you own an LG phone or tablet, you can use the LG Flash Tool to install the official firmware with .KDZ or .TOT extension to restore your device to stock. 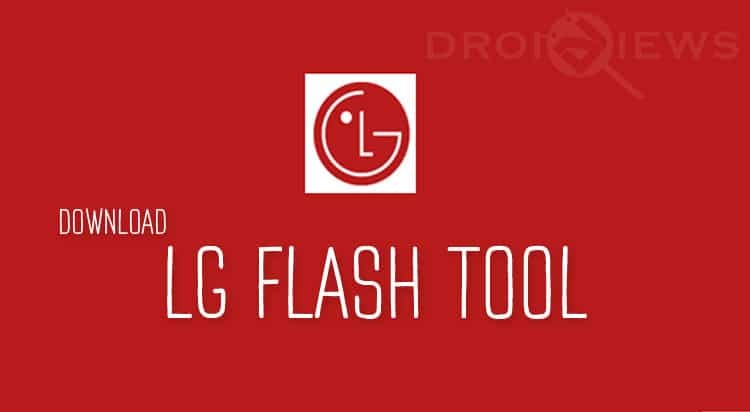 In case you’ve been experiencing some serious issue on your LG phone, or you just want to downgrade or upgrade device firmware, the LG Flash Tool is a must-have utility. 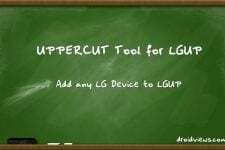 Besides LG Flash Tool and LG UP, you will also need to install the latest LG USB driver on your computer so that your LG phone can communicate with the PC properly. Download LG USB Drivers from here. Having downloaded the Flash Tool, all you require is to get the stock firmware for your LG device and install it. 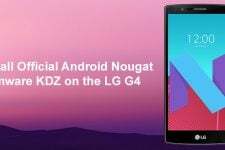 At DroidViews, we have hundreds of tutorials on KDZ and TOT firmware installation on LG phones. Thanks a lot fellas! Been looking for these. The author even never use the LG FLASH TOOL 2015 OR 2016. This tool need a USB mega lock from LG official, the patched or cracked one does not work at all. did you use the patched version? You should keep internet off while using the tool, or just use the patched version. its want name and password , can you help me? Disable internet connection on your PC and install the patched version.